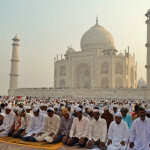 Muslims all over the country started the holy month of Ramzan by offering prayers at mosques on Monday. In a statement issued in New Delhi, the Shahi Imam of the Fatehpuri Mosque, Maulana Mufti Mukarram Ahmed on Sunday had said that since the new moon was not sighted on Saturday, the month of Ramzan will start on Monday. 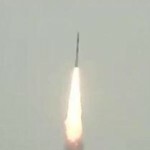 An Indian rocket carrying a French earth observation satellite and four other foreign satellites blasted off from Sriharikota. 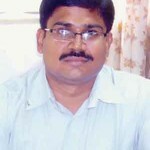 Karnataka cadre (1997 batch ) IAS officer S Selvakumar to join as Director with Prime Minister’s Office. 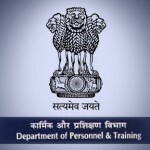 The Department of Personnel and Training (DoPT) has made a list of 300 officers working with various Central government ministries to file the Immovable Property Returns(IPR) online. 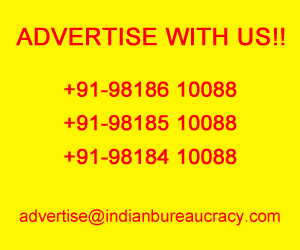 If they do not, the vigilance enquiry on matters related to promotions, deputations, and deployment will be stopped. 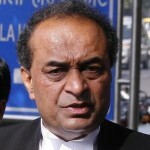 The Narendra Modi government on Thursday appointed senior advocate Mukul Rohatgi as the new attorney general of India. 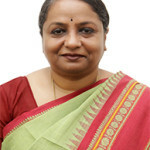 Rohatgi, who appeared for the Gujarat government in several 2002 post-Godhra riot-related cases, will serve as attorney general of India for a period of three years, a statement said. 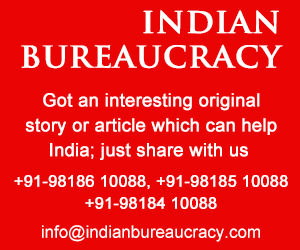 New Delhi, June 12 (IANS) Environment Minister Prakash Javadekar on Thursday said the government will evolve “policy based solutions” for the pending environment clearances, adding the delay in clearances for defence projects has been due to their case-by-case consideration. 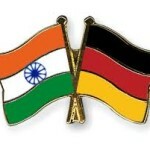 New Delhi, June 11 (IANS) Human Resource Minister Smriti Irani said Wednesday India is committed to collaborating with Germany in the field of higher education.